Propel now offers an improved user experience with a simpler, mobile friendly and more responsive version of our online psychometric assessment portal. The changes are ready for clients new and existing portals today – clients will be contacted by your account manager in the coming weeks to begin the transition. 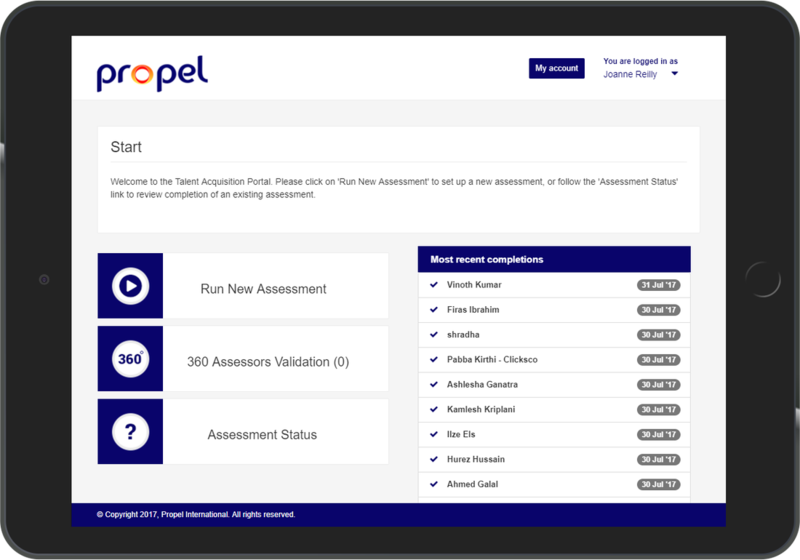 ​​The new portal user experience is a reflection of Propel’s innovative approach to psychometric testing and our client centric culture. The Propel Talent portal allows users to conduct multi-psychometric assessments seamlessly. 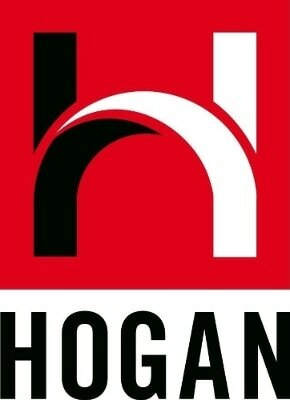 Users have access to Propel’s in-house psychometric tools, alongside the entire suite from Hogan, Talent Q, Saville Assessments, along with many more. 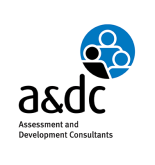 Clients no longer need to choose between different assessment tool providers. On the Propel Talent portal they can create a customised solution, combining different psychometric assessments, ensuring the right combination for you and your talent management requirements. The mobile friendly addition to the portal is set to improve the user experience for managers and administrators when launching and administering a portal. It will mean that administrators can check the status of completions and send updates on the go! The simpler navigation and responsive design will improve candidate’s user experience when completing their assessments on wide screen computers. Propel proudly partners with the leading psychometric solution providers mentioned below.